All of us at Abell Animal Hospital are excited to meet your new kitten and welcome them into our family. Getting a kitten can be an exciting time, but it also means taking on a big responsibility. Our veterinarians and staff will work with you to make sure that your kitten receives the care they need to grow up healthy and strong. It’s important to bring your new kitten in for an exam as soon as possible to establish good health. Premature and young kittens are more likely to experience medical issues as their immune system is not yet fully developed and may be more susceptible illness. 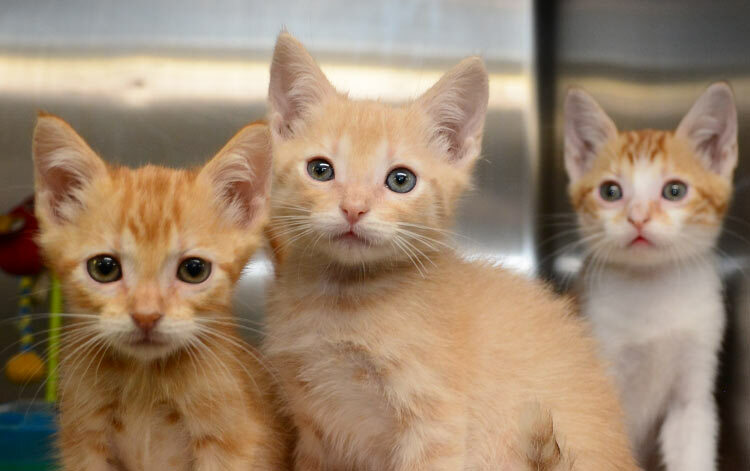 Kittens that have not had adequate medical care prior to adoption or acquisition may have pre-existing conditions that need to be addressed. We ask that you bring the health information provided to you by the seller or shelter on your first visit with us, which should include a previous history of vaccines and deworming, as well as a fresh stool sample. For your pet’s safety, we ask that you please bring your kitten in a secure cat carrier. During your kitten’s initial visit, we will perform a comprehensive examination and check your kitten for intestinal parasites. Kittens need a series of vaccinations in their first year of life to protect them from various dangerous, but preventable diseases; we will develop a vaccination schedule specifically for your kitten. 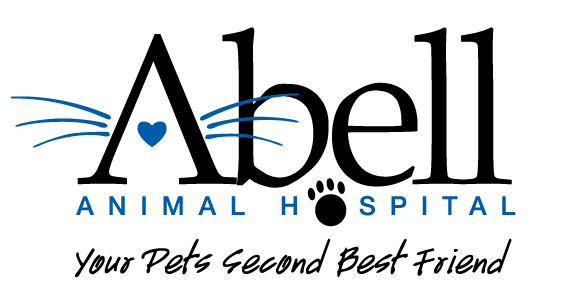 We will address any questions you have concerning care for your pet, such as diet and nutrition, behavioral issues, integrating your new kitten into your home. At your kitten’s annual wellness visit, we will discuss at-home dental care and show you how to brush your kitten’s teeth. Over time, they will get used to the process and even look forward to having their teeth brushed at home!